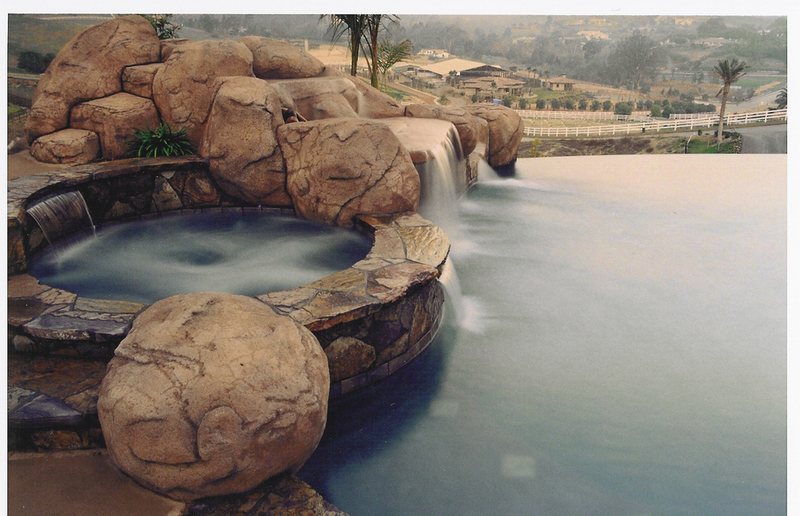 New Mobile Friendly Website Is Now Live! 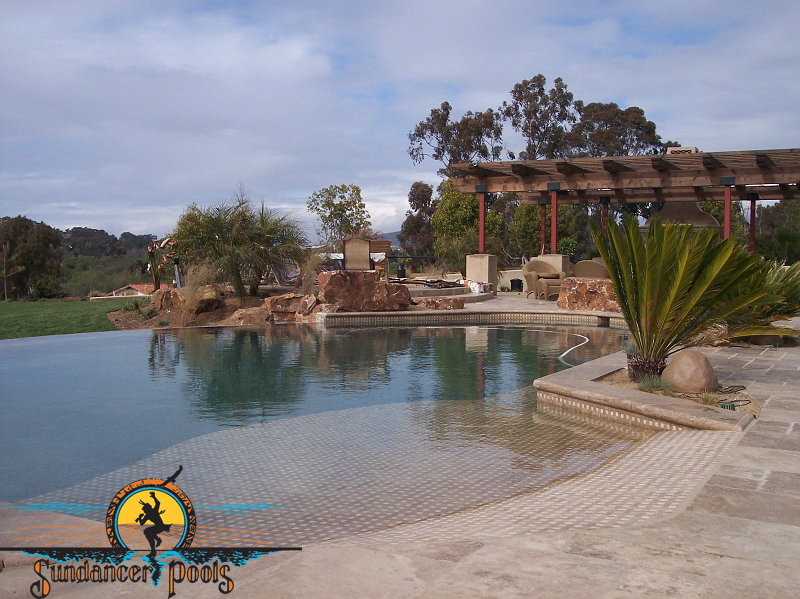 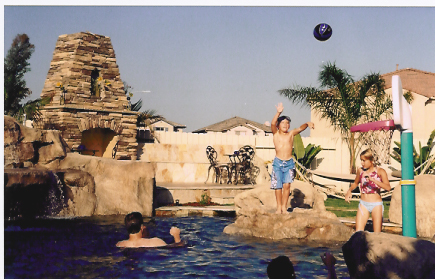 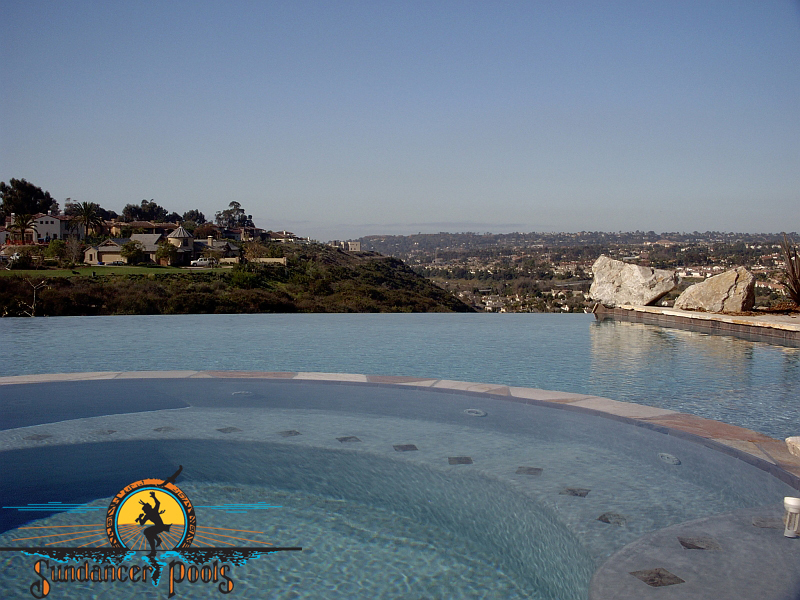 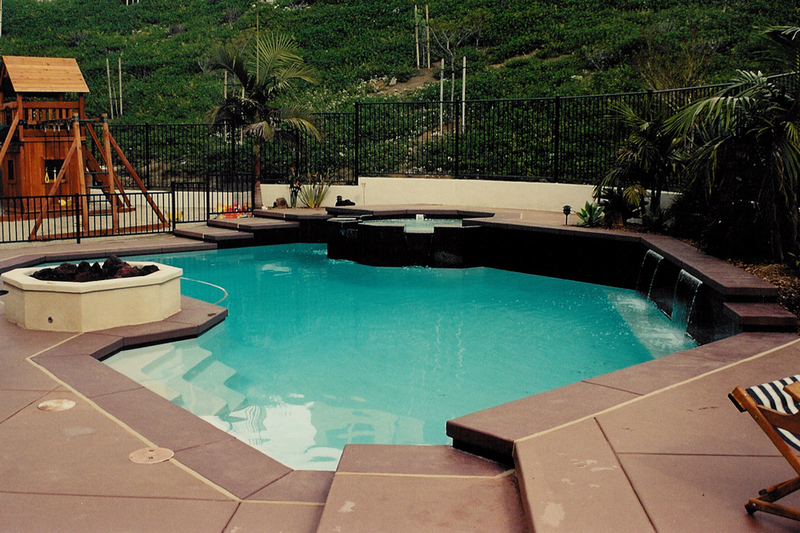 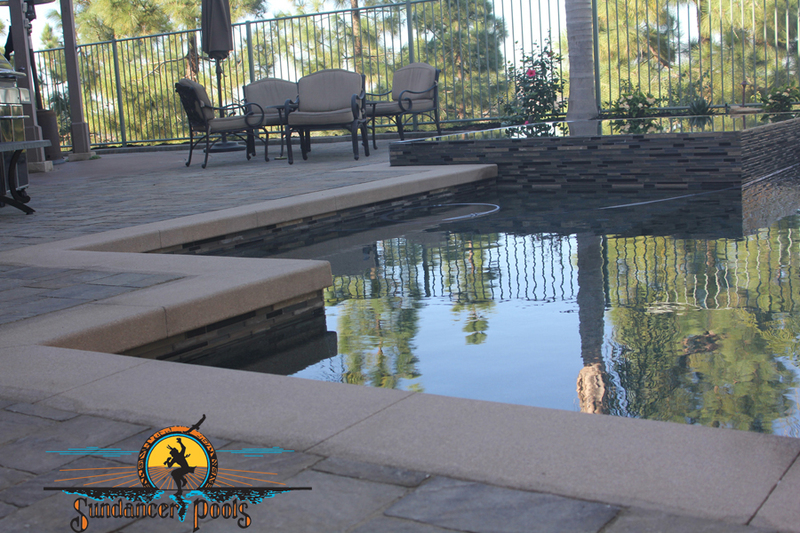 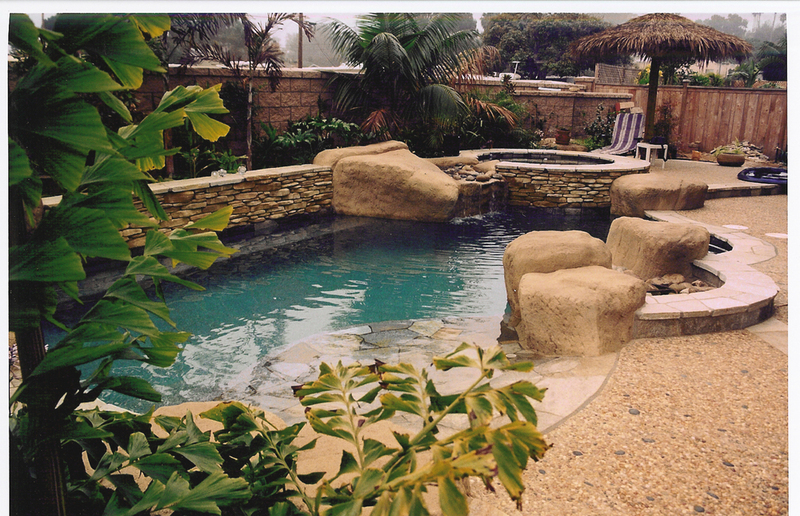 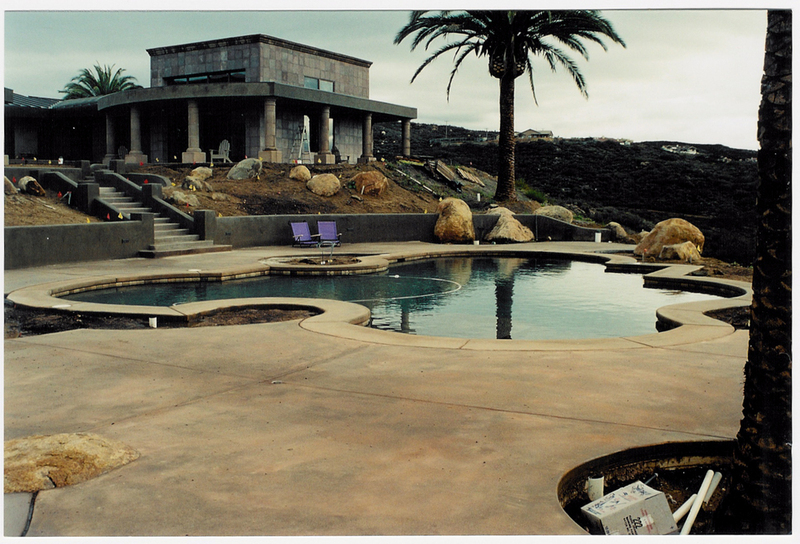 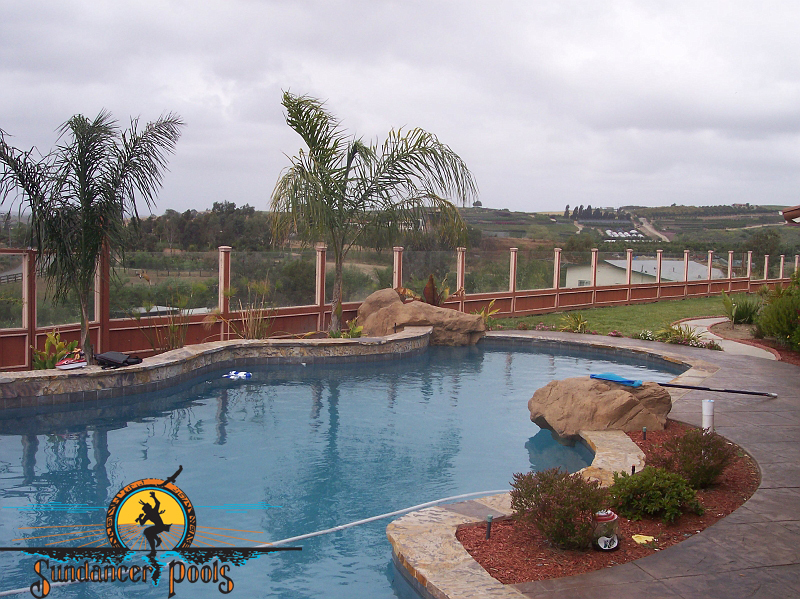 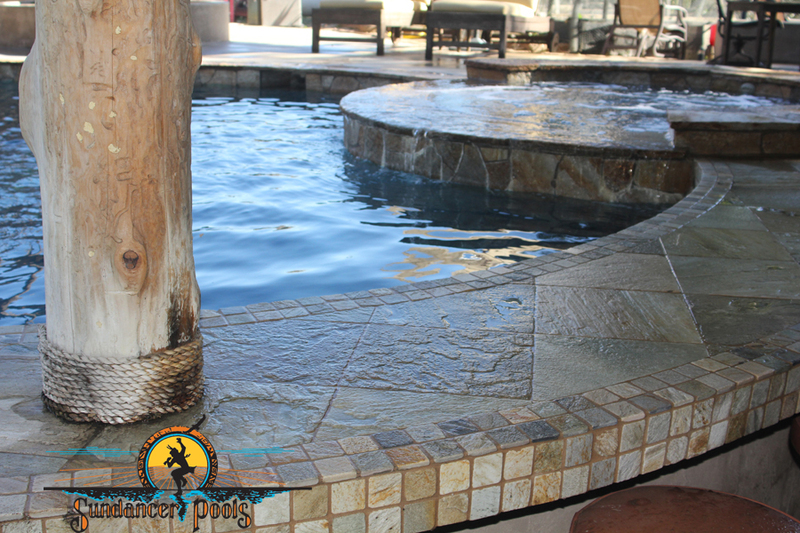 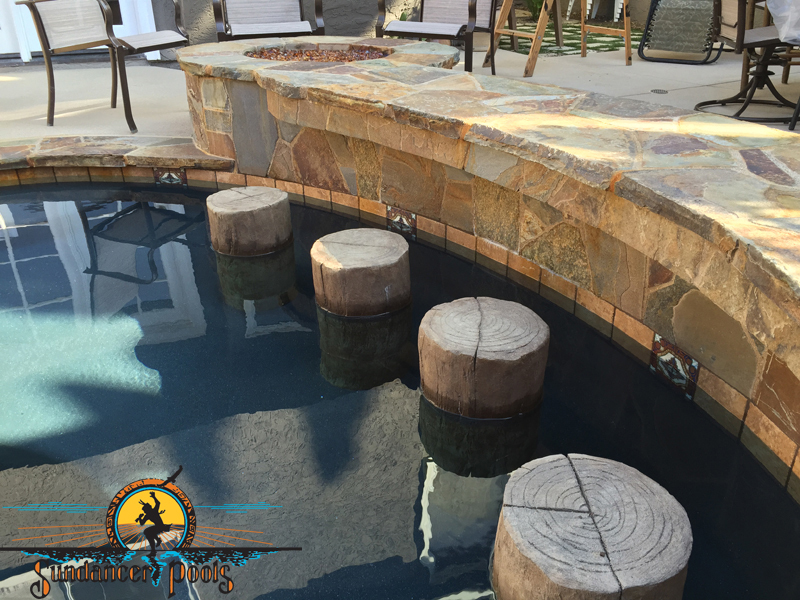 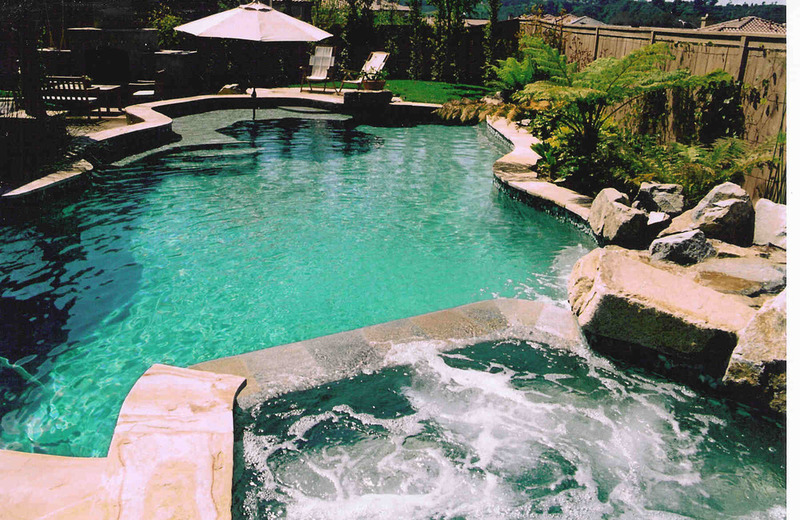 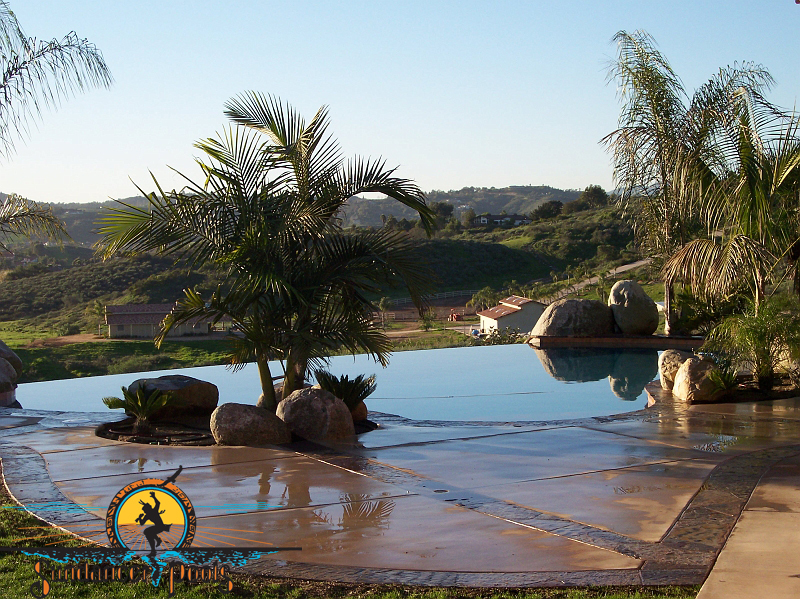 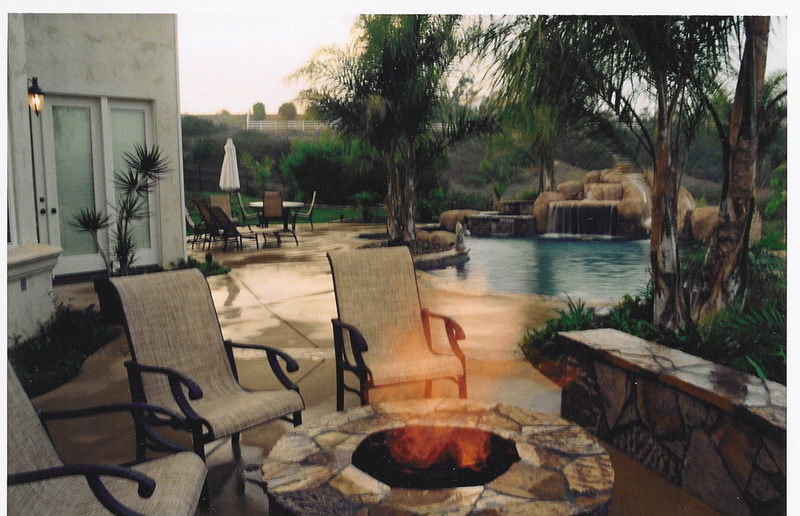 Sundancer Pools has been a premier San Diego Pool Builder since 1985, long before the internet existed. 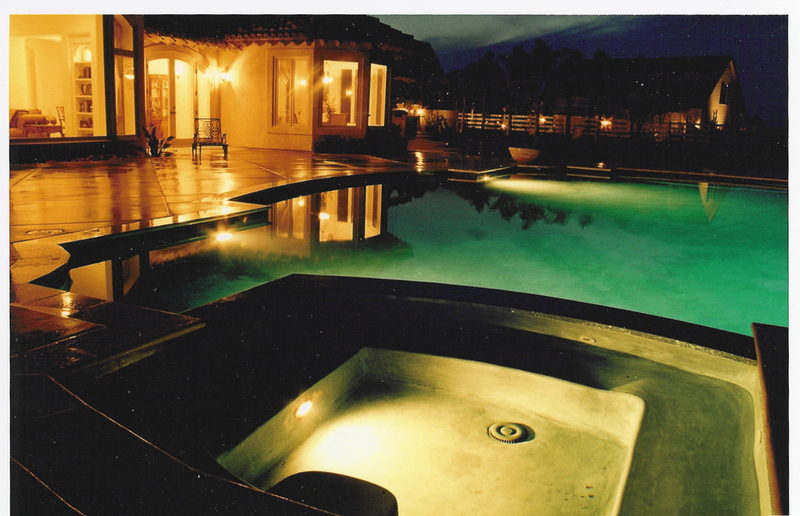 We feel there are two main reasons for the incredible longevity of our brand. 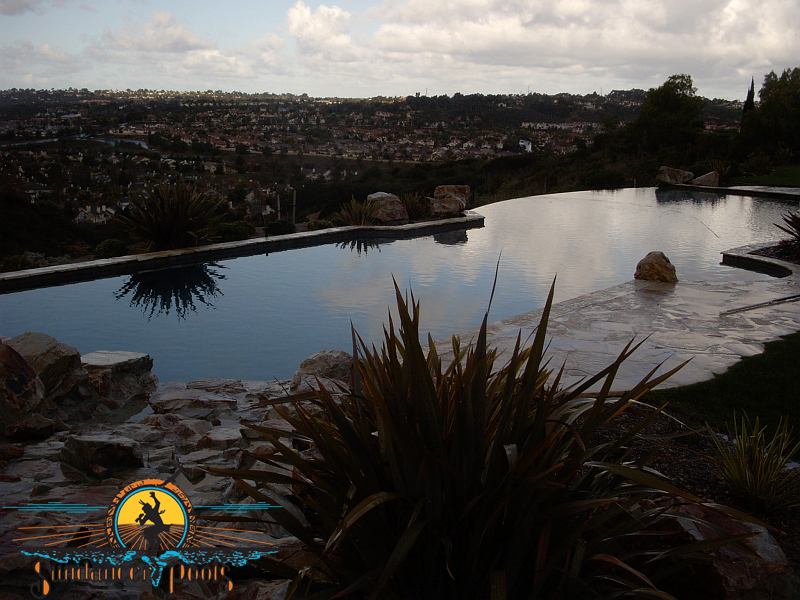 First, we deliver amazing pools as promised to our customers. 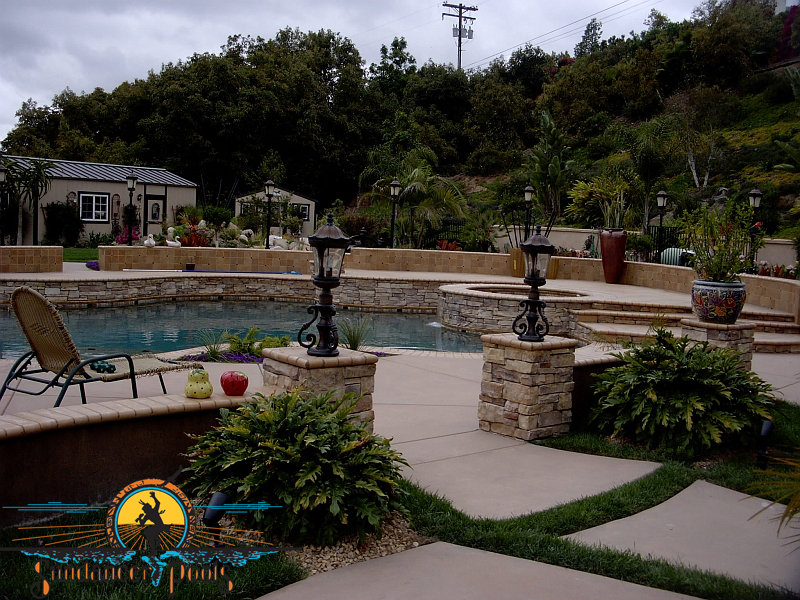 And second, we work very hard to ensure our customers are happy, well educated on the process of building and caring for their pool, and comfortable with every aspect of the job. 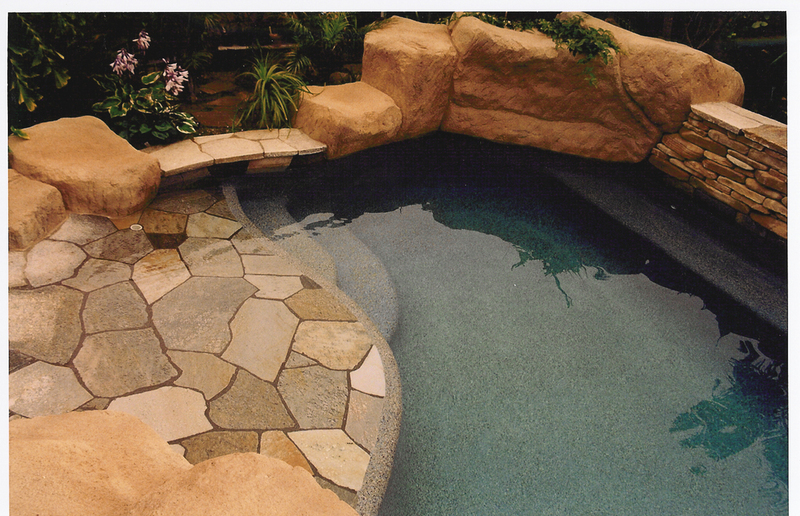 It is with the latter point in mind that we have invested in building a new mobile friendly website to ensure our customer have easy access to our online resources.